Tesla model S for rent with driver in Kharkiv. Tesla auto with a driver for your business meeting, weddings in Kharkiv. What if the future has already become a reality? The XXI century is the time of progressive inventions and a sharp rise in the technological progress. It’s hard to imagine that in 1917 humankind invented a hand drill. And after one hundred years we have the opportunity to drive a car «with intelligence». It’s about electric car Tesla, whose an ideological father is an American engineer and an entrepreneur Ilon Mask. The person who created the PayPal payment system, also created a vehicle that cares about the environment and the comfort of passengers. Also in the project took part employees of Google –Sergey Brin and Larry Page. – Tesla Model S is one of the fastest cars in the whole world, claiming a zero to100km/h time of up to five seconds. Special attention is given to the design of the electric car. It’s a spacious vehicle’s interior which looks like a spacecraft. A big display to the right of the handlebar, which takes care of the most important moments during the journey: starting with the control of the headlights and the panoramic roof to the playback of your favorite music and the roadmap management. The exclusive advantagies of the Tesla electric car can make your celebration or a significant meeting special. You have a great opportunity to rent a Tesla Model S 2014 in Kharkov. In the traditional Midnight Silver color. Do you have a wedding day? The renting of the Tesla Model S with the own driver in Kharkov will make your holiday unforgettable. takes care of your time. Because we know that hours of the wedding goes by in the blink of an eye, but the memory remains for all life. Quiet on the roads, an electric car with a spacious vehicle’s interior will enable you to record on the camera all important moments of reunion of two hearts. Also photos on the background of Tesla will come out original and will emphasize your modern taste. We can see every second wedding in Kharkov with a black long limousine. This is a last century, do not you think so? Do you have a planned meeting that can decide your fate? 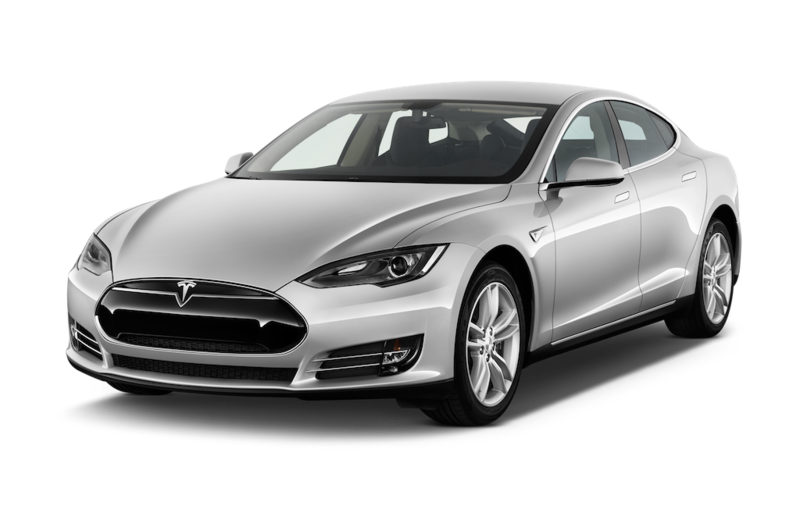 If you choose a renting Tesla model S on our website, you invest in the own future. This progressive electric car can emphasize your selective taste and status during the business meeting. If you have a photo shoot, there is a chance to make a choice in favor of current trends. Photos with Tesla Model S will come out really cosmically beautiful. Have you already seen yourself in the car of the future? On our website you can find all the necessary information about the renting 2014 Tesla Model S in Kharkov.